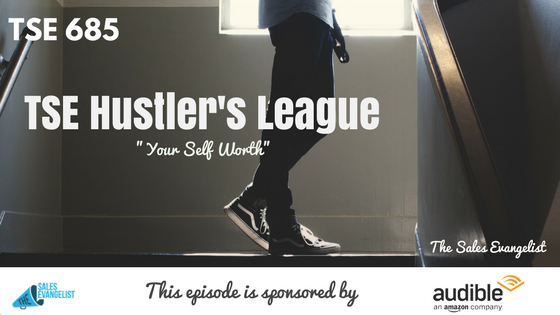 TSE 685: TSE Hustler's League-"Your Self Worth"
How much is your self-worth? How do you overcome your fear of rejection? 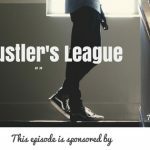 Today’s snippet taken from one of our recent sessions over at the TSE Hustler’s League is about the idea of self-worth and how you can overcome your fear of rejection. You’re a 10! You Should Be! Roles are the things we’re given in life which were either given to us or something we choose. On the other hand, your identity is your self-worth or your self-esteem. This describes you deeper than your role. You’re a 10? Why? Because even if all your roles are taken away from you, that shouldn’t diminish your self-identity or your self-worth. Never! No one can take away your self-worth besides you. So the next time you get rejected over the phone. Ask yourself. Are they rejecting the seller? Or are they rejecting you as a person? They’re not rejecting you as a person. They’re just rejecting you as a seller. Therefore, understand your sales role is what’s being rejected, not YOU. But what usually happens is when somebody rejects you in your role, we take that personally and it brings us down. So when the next phone call comes, your confidence level starts to decrease. But why is it easy for some people to rub that off their back and not have any issue with rejection? That’s because they have a strong sense of self-worth. You’re an i-10! You’re an identity of ten. On a scale of 1-10, you are a ten. Take all these roles away from you but your self-worth should never be brought down. Don’t care about what people think about you. Only care about what you think about yourself. Realize who you are. Your self-worth is 10. You’re not going to be judged based on your role. You’re going to be judged based on who you are. And that person who’s going to judge is YOU. Tired of doing boring presentations? Use Prezi Business and your presentations will never be the same. 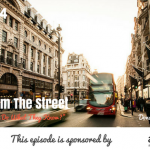 TSE 975: TSE Certified Sales Program – What Is It?